There are many small flowers on this printed Lining, we also use this small flower pattern on the printed lining undercollar felt. 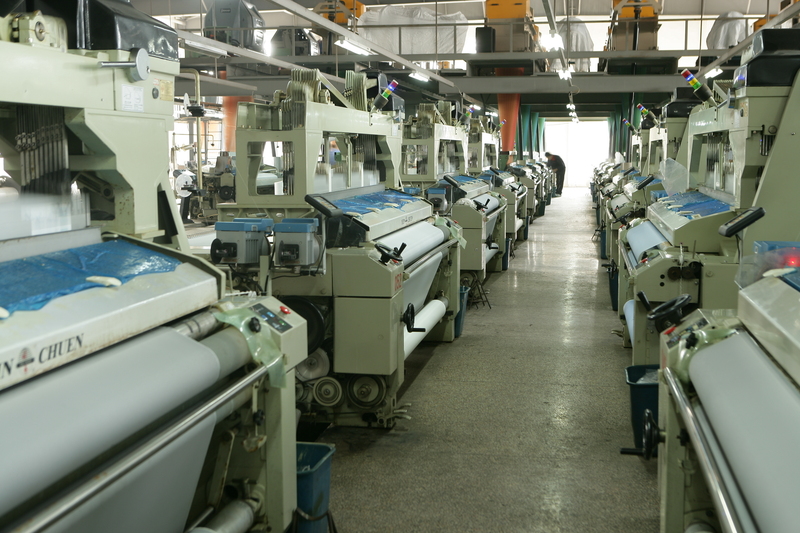 The qty of printed undercollar felt is much smaller than printed lining, so we use the digital printing. Deliver time: After order confirmed and deposit paid, normally need 25~30 days. Q: Why you need to choose ZhenXiang? A: Most of our productions are based on OEM, but we also can follow exactly what our customers required, that means we can provide ODM service to our customers. Just sending us your idea, then we would make a prototype (sample pc or handloom), order can be placed based on PPS approval. A: Our company locates in Ningbo city, it is around 40 minute driving from Ningbo International airport, and 2-3 hours car ride from Shanghai Pudong International airport. 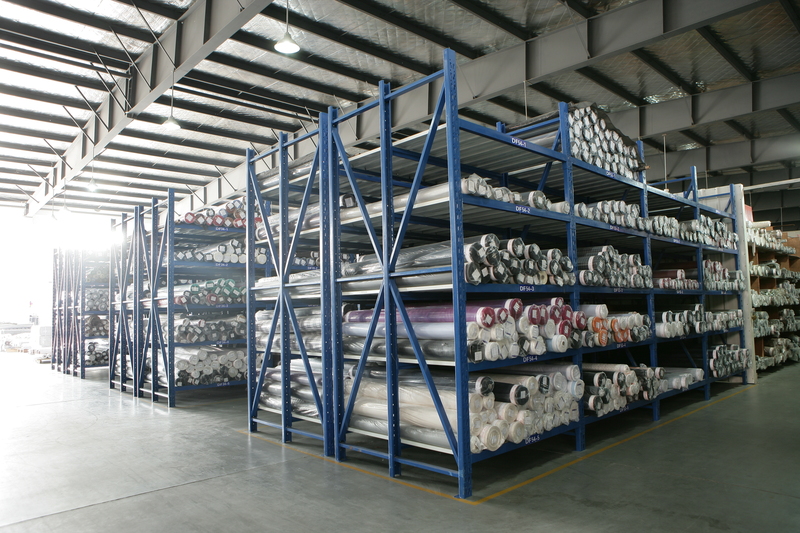 Looking for ideal Flower Printed Lining Manufacturer & supplier ? We have a wide selection at great prices to help you get creative. 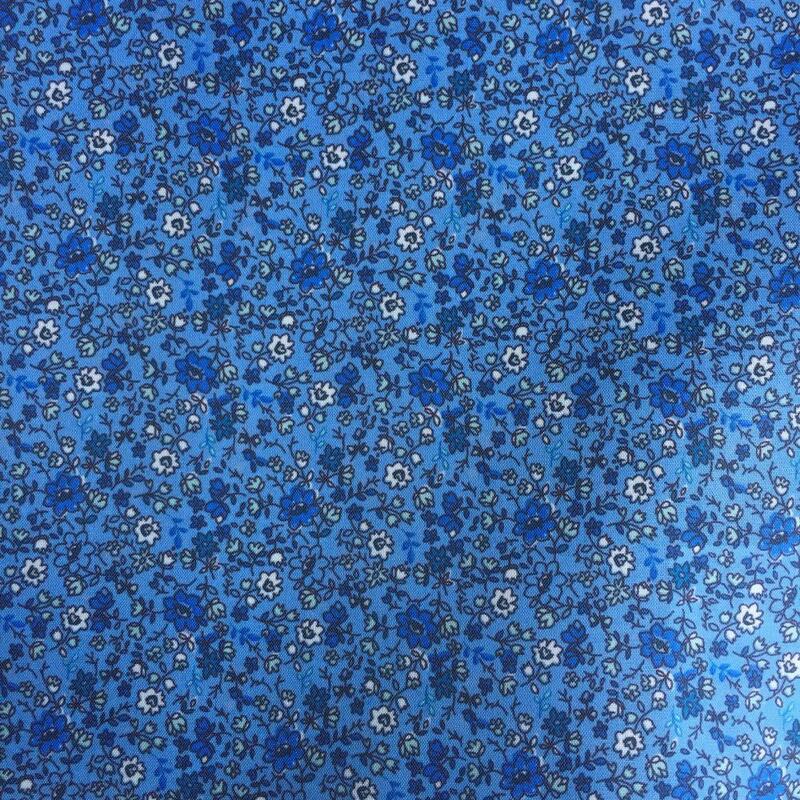 All the Blue Flower Printed Lining are quality guaranteed. We are China Origin Factory of Small Flower Printed Lining. If you have any question, please feel free to contact us. Copyright © 2019 Ningbo Haishu Zhenxiang Trading Co.,Ltd. All rights reserved.